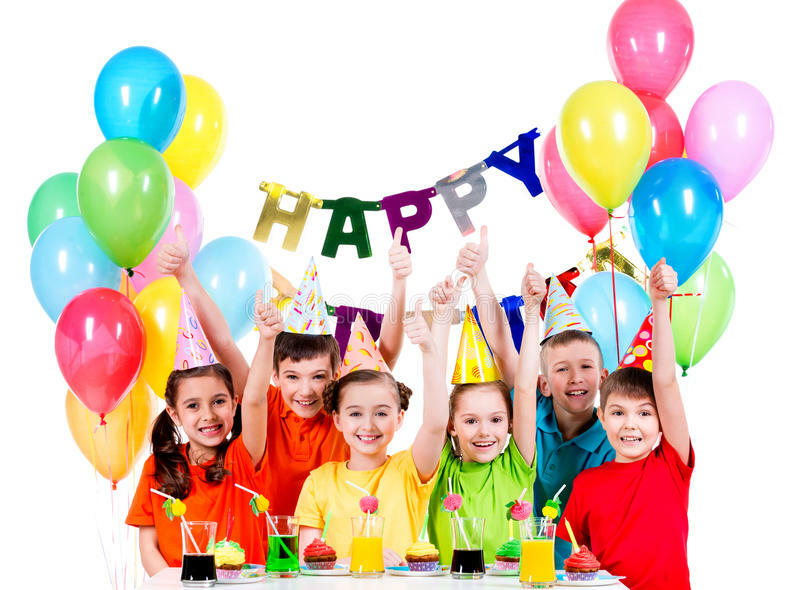 Each party hosted by Toodleydoo Toys is specifically created with the special, birthday child in mind. Our expert party hostesses and resident artist do ALL the work and you and your guests get to have all the fun! Our service includes every aspect of the event planning- decor, set up/clean up of party, themed games, activities, and crafts, as well as fabulous favors for the attendees and the guest of honor. today to start your party!